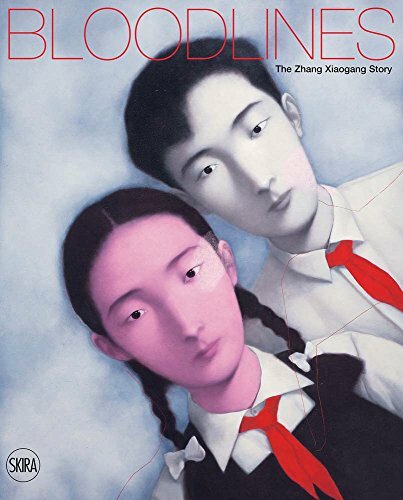 The first major illustrated narrative on Zhang Xiaogang, China’s most prominent and influential contemporary painter. Written by Lü Peng, this book is both a biography of Zhang Xiaogang’s fascinating life story and an authoritative insider’s perspective of his most celebrated works. A luxuriously illustrated narrative over four decades, it provides an authentic and world-first contextual analysis of Zhang’s earliest years, family life, art studies, intellectual conflicts, European experiences, and his Bloodline work.